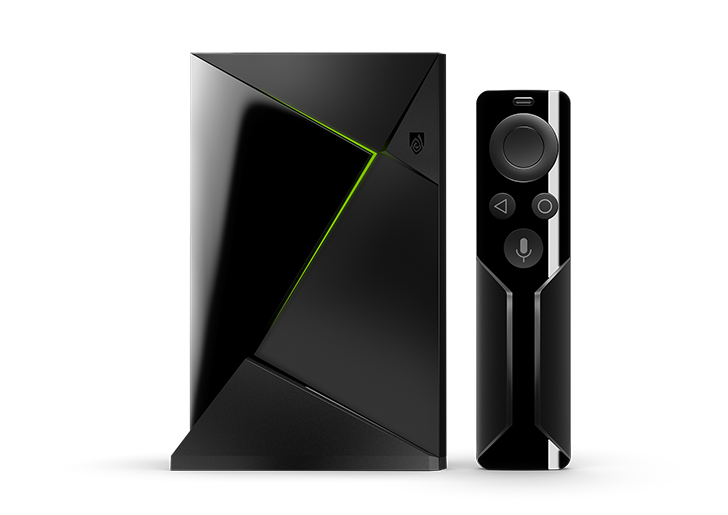 NVIDIA began updating the SHIELD Android TV to Oreo a few weeks ago, but that update was quickly halted to address several issues. Now, NVIDIA says the Oreo update is all fixed up and ready to go. The v7.0 update includes a new home screen, more apps, bundled games, and more. Here's the full changelog for the SHIELD Experience 7.0. 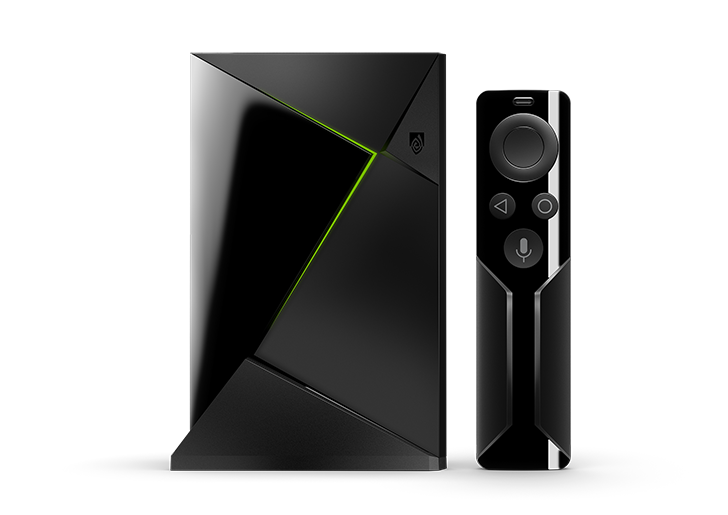 Android TV on the SHIELD now has your app list up at the top. You can press and hold to move them around so your favorites are more accessible as well. Below that is the Play next queue. 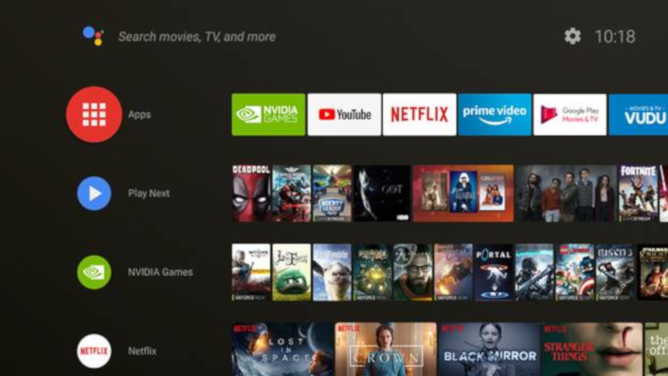 The last section consists of Channels for content in certain apps like NVIDIA games and Netflix. So, apps are treated more like TV channels. SHIELD also supports more smart home integrations (Arlo, LG, etc.) and you get games like Shadowgun Legends and Chrashlands. While the update had to go back into development, NVIDIA didn't see fit to bump the security patch level. It's still rolling out with the May update. The update should be available on all devices today, so check yours for an update. It'll clock in north of 1GB.